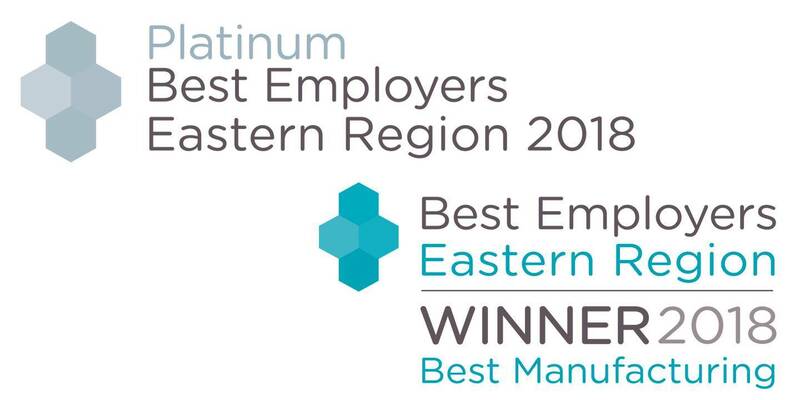 We're proud to announce that we've been awarded Platinum accreditation for Best Employers in the Eastern Region as well as awarded the Best Manufacturing Employer 2018 in the Eastern region. The awards were held at the Rowley Mile Racecourse in Newmarket on Wednesday 3 October. The Judges' commented: "This company clearly understands what it needs to do to engage its staff and has a well developed programme of social inclusion and reward and recognition which makes its staff feel valued. Its low staff turnover rate is testimony to this. Treatt is clearly an employer of choice. "